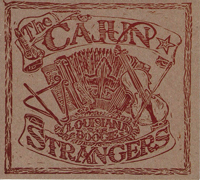 “Louisiana Boogie” is The Cajun Stranger’s third CD project. 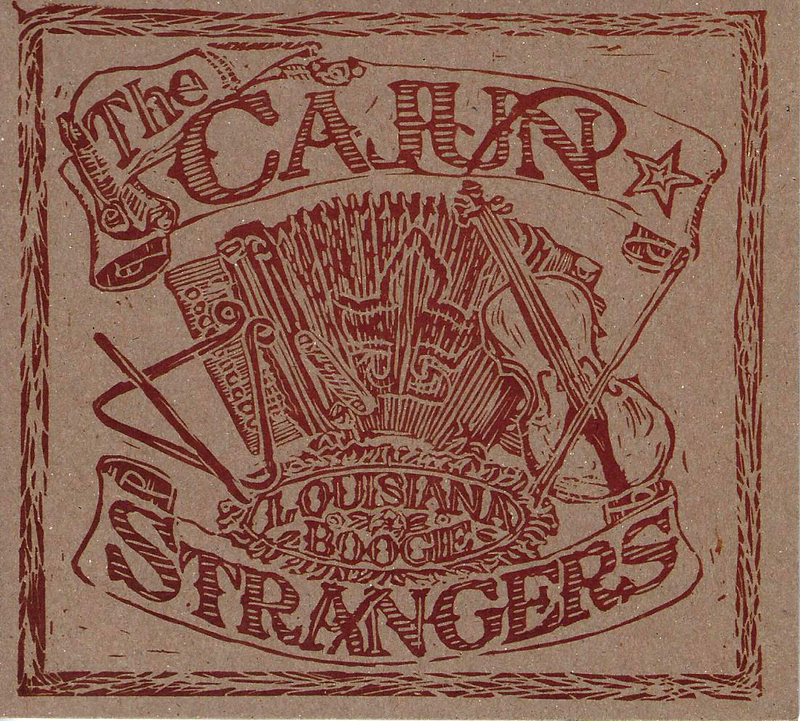 Newly appearing on this recording are Chris Courville and Scott Mullarky, who have been playing and performing, quite successfully for many years. They bring a presence and power to the band that really picks up the spirit of the recording.